LET ME FIND THE LOVE OF YOUR LIFE! WHAT CAN MATCHMAKING DO FOR YOU? NEED TO GO AT YOUR OWN PACE? 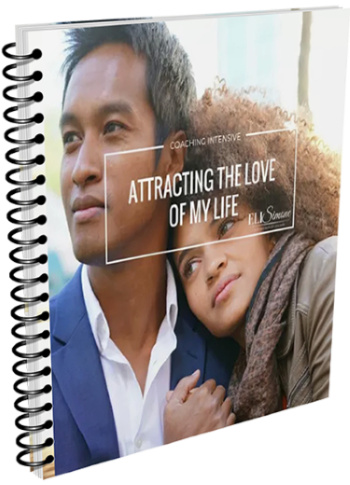 Want to learn the strategies you need to attract your ideal partner and create the relationship you truly desire? Don't have the time to devote to a one on one or group program? 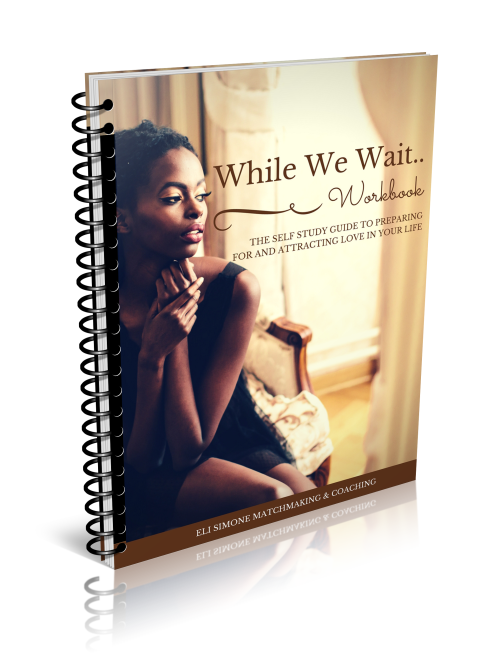 This 60-page workbook contains 13 unique exercises designed to help you determine when you're ready for love, the type of partner that best fits your lifestyle, and an action plan to find, create, and maintain love in your life. Part 2 of the self study series will walk you step by step on how to create the strategy necessary to find and attract potential partners, quickly discern who is worth your investment and who isn't, and create a dating plan to narrow down the list of suitors to your perfect match. This 25-page workbook contains 8 targeted exercises designed to build out an actionable strategy that you can use immediately and effectively. Save when you purchase together!